North Cyprus Cheap Flights | Booking and our top tips! 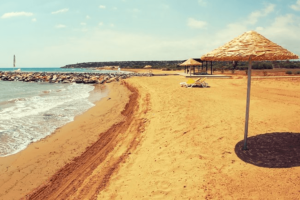 It’s that time of year – and our NCI Live Chat is buzzing with questions about how to book North Cyprus cheap flights from the UK and other countries for holidays and property inspection trips. Perhaps you are confused whether to fly direct to Ercan (North Cyprus) or to Larnaca (South Cyprus) Airports? Which Airlines or websites to use and do you need a travel agent? Whether to book two singles with different airlines or a return flight with the same company? 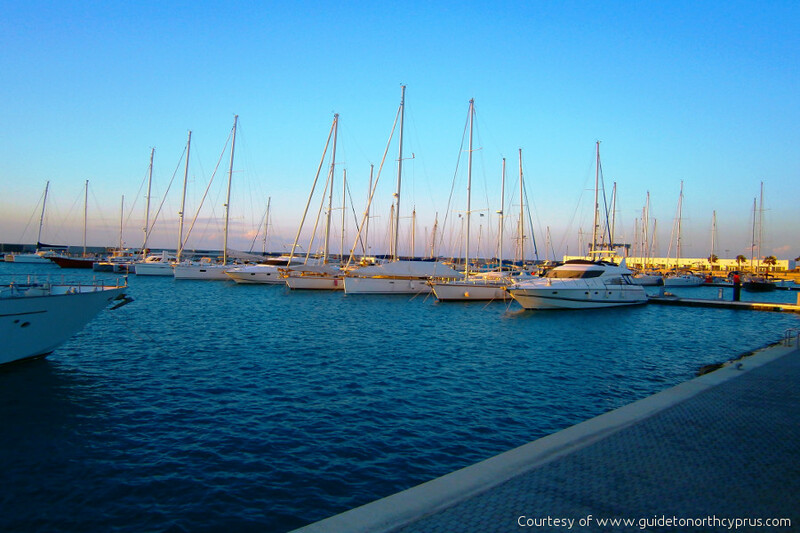 Are airport transfers in Cyprus are easy to organise? 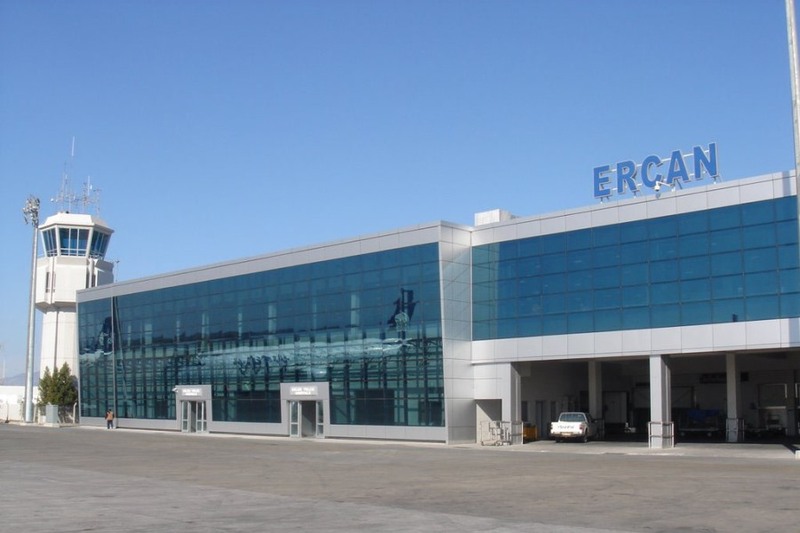 Do you have to change planes in Turkey if you fly to direct to Ercan in North Cyprus? So here the Top Cyprus Flight Booking Tips from our North Cyprus International Team who have been flying from the UK and other destinations to Cyprus for over 12 years! 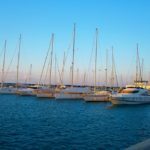 Should you fly to Larnaca or Ercan for North Cyprus? There is some confusion about whether there are truly “direct flights” to North Cyprus. Here are the facts. The airline regulations at present require any plane which lands at Ercan International Airport in North Cyprus to have first touched down in Turkey. However, this does not necessarily mean you have to get off (disembark) from the plane. Pegasus flights from the UK to North Cyprus for example (from Stansted), see Pegasus Airlines, land in Turkey for 30-40 minutes before taking off again for North Cyprus and do not require you to disembark – a great boon for families travelling with small children. However other airlines such as Turkish Airlines do require a change of aircraft, usually in Istanbul. Most flights to Ercan (Lefkosa) in Northern Cyprus from countries other than the UK will require a change of aircraft. If you do not hold a British or European passport, a great advantage of flying directly to Ercan (Lefkosa) in the TRNC is that you do not need a Schengen Visa to arrive there. If you are a European citizen (or have Schengen visa) you can easily choose to land at Larnaca Airport in South Cyprus too and just cross over the border to the North by taxi or hire car (though be careful that not all hire car companies allow you to cross-contact our NCI advisors for which ones do). 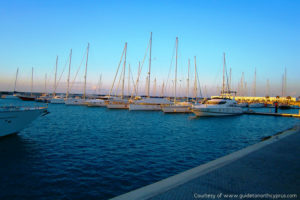 One great advantage of owning property in North Cyprus (rather than Turkey for example) is that you will get the extra benefit of more frequent, cheap, budget flights to Larnaca as well as to Ercan – making booking a flight to North Cyprus much easier and more frequent than to most destinations in Turkey. This is another reason why many would-be property seekers buy property in North Cyprus rather than Turkey – it is simply easier to get to! With the current excellent climate for co-operation between North and South Cyprus, a change in these airline regulations, to allow truly direct flights to North Cyprus, is obviously top of the political agenda and likely to occur in the not too far distant future. 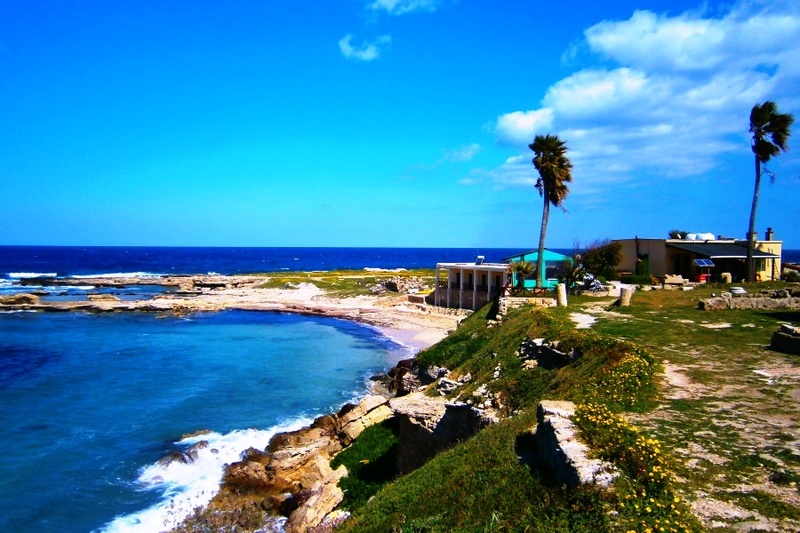 North Cyprus Cheap Flights Tip 1 – Get cheaper North Cyprus flights by booking two single tickets! So now you are ready to start looking for your flight. 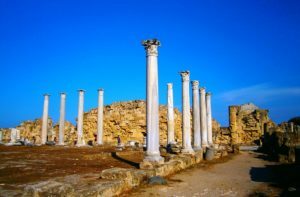 The first and most important hot tip, which many would-be North Cyprus visitors are unaware of, is that you can purchase two single tickets – this may save a lot of money! Not only can you fly outbound with one airline and inbound with another, but there is no regulation stopping you from arriving at Larnaca Airport in the south and leaving from Ercan (Lefkosa) Airport in the north of the island. 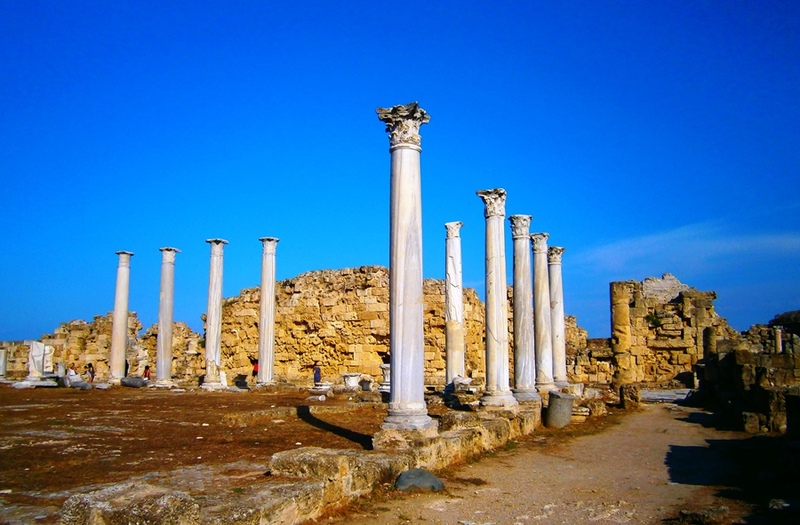 However, if you are going to North Cyprus you should avoid arriving at Paphos unless the ticket is particularly cheap, as the travel time from Paphos is two hours to the border via Nicosia – around £100/$160 taxi ride. Please do remember to BOOK EARLY – as tickets in school holiday periods, especially July and August (and Eid periods from the Middle East) rise hugely if booked late. 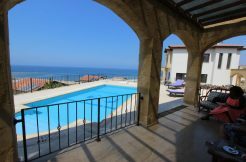 If you are a seeking property in North Cyprus, remember that once you own your property, you will always be able to book tickets early and take advantage of the really low prices of tickets when booked months in advance. However, if you are a last minute ticket hunter, don’t despair – there is still hope, so read on. North Cyprus Cheap Flights Tip 3 – Which Airline and Booking Website Should you Choose for North Cyprus? 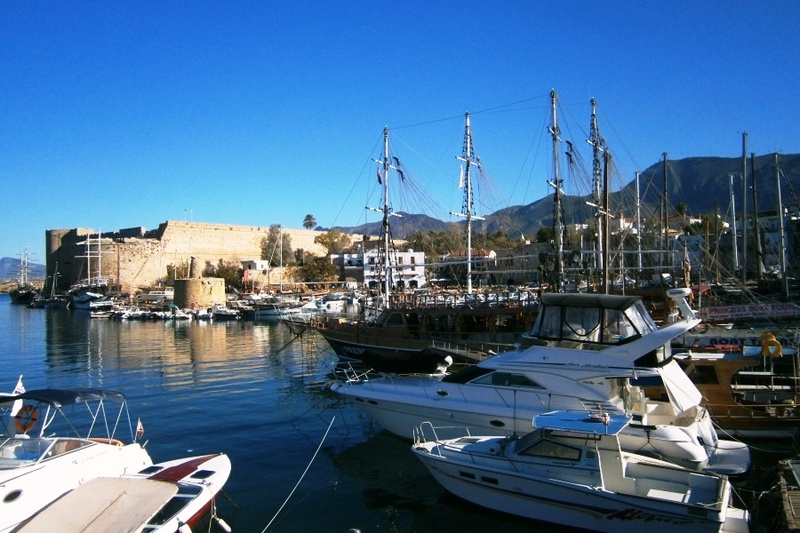 There are a huge number of Airlines and booking websites for North Cyprus. A great starting place for anyone in the world is Sky Scanner – a fabulous website which allows you, if you search initially for this single ticket outbound, to search by whole month from anywhere in your country of origin. You may also like to read How to Find Cheap flights?. Look for Ercan or Larnaca tickets as an outbound single. Having found your best-priced outbound ticket to Cyprus and knowing how long you wish to stay, you can then do the same by searching for a single return ticket home using the same method. Make sure you search for direct flights only as the Skyscanner website does automatically show you changing flights too – uncheck the 1 and 2 stop box options, although actually one change if you are open to that can also save you money. Once you have found your cheap ticket to Cyprus on Skyscanner, our advice is NOT to book it automatically with the “bucket shop” company which you may be guided to by Skyscanner but to click on the small print below the ticket offer price and ideally book directly with the actual airline website. This can offer better protection, as well as easier cancellation and direct communication with the airline if needed, once you have purchased the ticket and worth paying a few more pounds for. Please note, with most cheap tickets you will NOT get a refund if you change or cancel, although Easyjet has a good flight change policy and offers great flights to Larnaca from both Gatwick and Luton. Do be aware that almost all companies now (except BA and those flying to Ercan) do generally add luggage as an extra – and this can be quite pricey so economise and share bag! If you are in the UK, you may, in addition, wish to search by these flight only holiday company websites which do not always come up on Skyscanner – Thomas Cook Airlines, First Choices and Monarch. Monarch is particularly useful for flights leaving from Birmingham and other non-London departure points. Please note, if travelling to North Cyprus from other UK departure points, you really may have to accept travelling to London first to get the best prices, although Cyprus Paradise do charter their own planes from Manchester to Ercan, and also offer excellent package holidays (hotel and flight) which can save a lot of money too! From many international destinations to Larnaca – if you want a high-quality experience then you may wish to explore British Airways (Gatwick and Heathrow to Larnaca from the UK) as well as Aegean Airlines which flies from Heathrow to Larnaca. There is also a host of new airlines offering great prices to Larnaca including Norwegian Airlines. If you wish to fly to North Cyprus Ercan Airport then your choice is really Pegasus Airlines‎ (no change of airline from UK) or Turkish Airlines. Both these airlines, as well as British Airways, have the blissful benefit of including your luggage allowance in the ticket. If you are traveling from other non-UK countries, you can either purchase a ticket all the way through to Ercan with either of these airlines OR you can travel to Istanbul with any airline and then change aircraft. There are a lot of new airlines traveling from Istanbul and other Turkish Airports to Ercan, however, if you do decide to change aircraft in Istanbul from anywhere at all, do be sure that both services arrive AND leave from the same Istanbul airport! There are two airports in Istanbul (Sabiha Gokcen and Ataturk) and these are quite far apart. The lower cost airlines tend to travel from Sabiha Gokcen (such as Pegasus) and the higher cost airlines from Ataturk International Airport (such as Turkish Airlines). If you have any queries about visa requirements or airline connections, do contact a travel agent in your country of origin rather than NCI. Please note, visas to enter Turkey and North Cyprus should be obtained via the Turkish Embassies and NOT from the Cyprus Embassies. If you are arriving at Larnaca Airport you will need to choose one of the following: south Cyprus taxi, north Cyprus taxi, south Cyprus car hire, North Cyprus car hire, bus to Nicosia or our FREE North Cyprus International inspection trip transfer! You can get a south Cyprus taxi at Larnaca airport – however not all Greek Cypriot taxi drivers are very knowledgeable about the North Cyprus destinations, so do check very well before getting into the taxi that they are happy to take you north AND know where they are going. 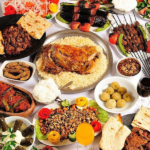 (It is not satisfactory to be taken to the Agios Dimitios Nicosia border with luggage as there is quite a walk through the borders to taxis the other side – but fine with hand luggage only). 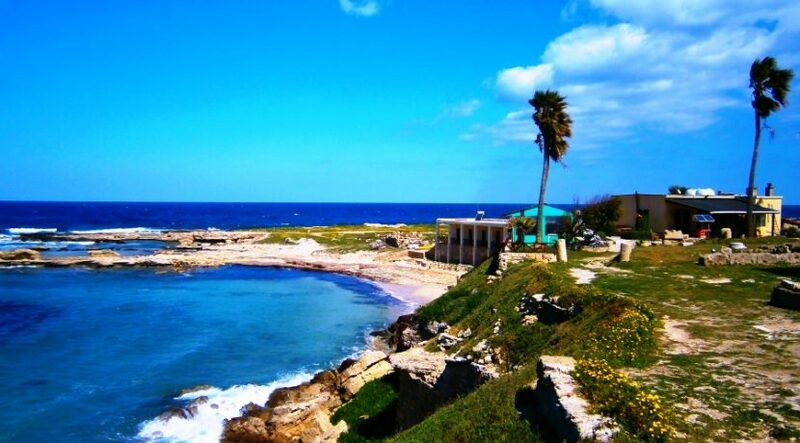 You could consider advance booking a North Cyprus taxi to come south and pick you up – we at NCI can recommend some good companies so do contact us about this. If you are seeking a car hire at Larnaca – we recommend Your Way Car Hire at Larnaca Airport (best to book in advance) as they have been very helpful in the past and have cars from both Larnaca and Paphos Airports which include insurance for the North and will allow you to explore both North and South Cyprus. Check first with your chosen company that they will allow you to come north. If insurance is not already included for the north, this is easily purchased at the border, but do be aware that it will only be third-party insurance and will not include breakdown cover. Therefore if your main holiday and travels are in North Cyprus only we would strongly recommend hiring a car from a North Cyprus car hire company (Baspinar and Bellapais Car Hire are good companies) and letting them come and pick you up at the airport for a discounted rate – they will also take you back You can then opt for fully comprehensive insurance AND get breakdown cover – but do be aware that you cannot then travel to south Cyprus in this car. If you are on a real budget and an adventurous or independent traveller, you can get regular buses from Larnaca Airport to the capital Nicosia. You must then make your way (taxi or long walk) to the interesting Ledra Street crossing to the North in the Old Town, where you can literally walk over the border to the North of Cyprus. You will find yourself in a lovely old area of North Nicosia (Lefkosa) where you can explore the market and Mosques etc. 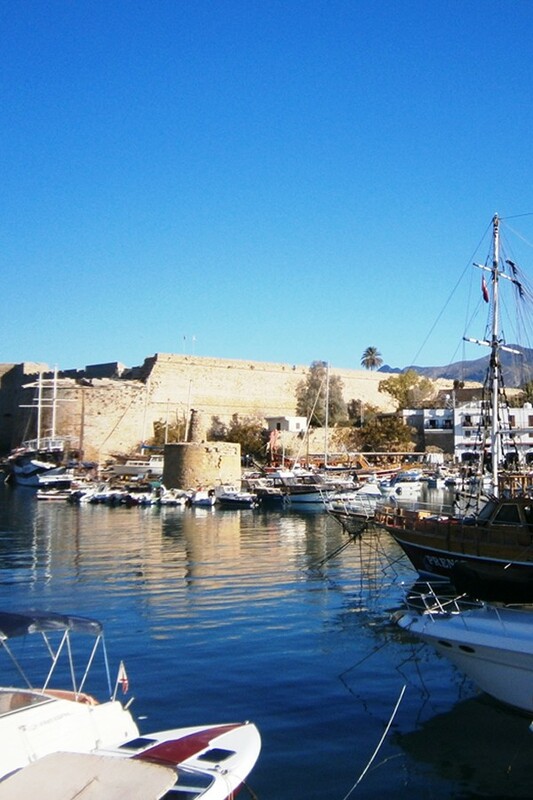 You can then walk further and pick up buses around North Cyprus – or a taxi from there to your chosen destination. However, do be aware that this option is only suitable if you are willing to wait and walk! There are no buses which cross the Cyprus border at this time, although again this may change soon. 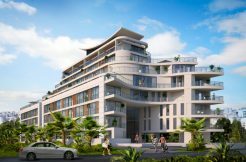 Finally – if you are seeking property in North Cyprus, just contact our North Cyprus Representatives on +44 207 112 8086 or +90 548 861 0600 and we will be delighted to offer you FREE airport transfers from either Larnaca OR Ercan Airports to either your inspection trip accommodation or a hotel of your choice. We can also offer advice on hotel discounts and excellent packages from the Uk which may save you money. We look forward to hearing from you soon!